Because picking gifts for toddlers and kids may be the biggest puzzle in completing one’s Christmas to-do list, let us help out and make it easier! We created a selection of gifts which are perfect for every kind of toddler because they are both fun and educational and furthermore, timeless because of the top craftsmanship by Melissa and Doug, they will hence last for generations and generations! 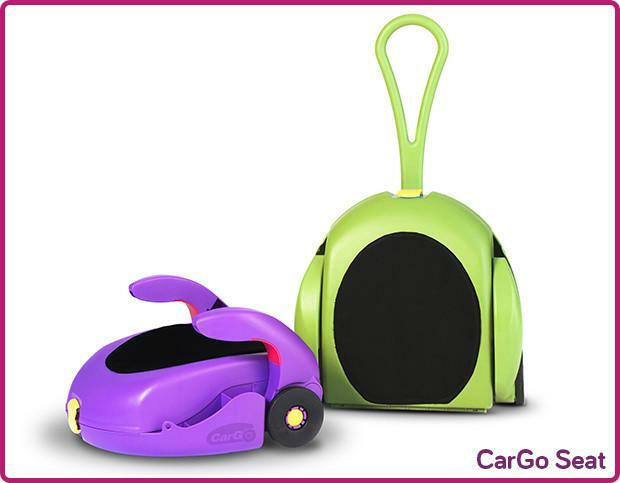 Every car-loving toddler and child would love to own and have this gift because it is tons of massive fun! 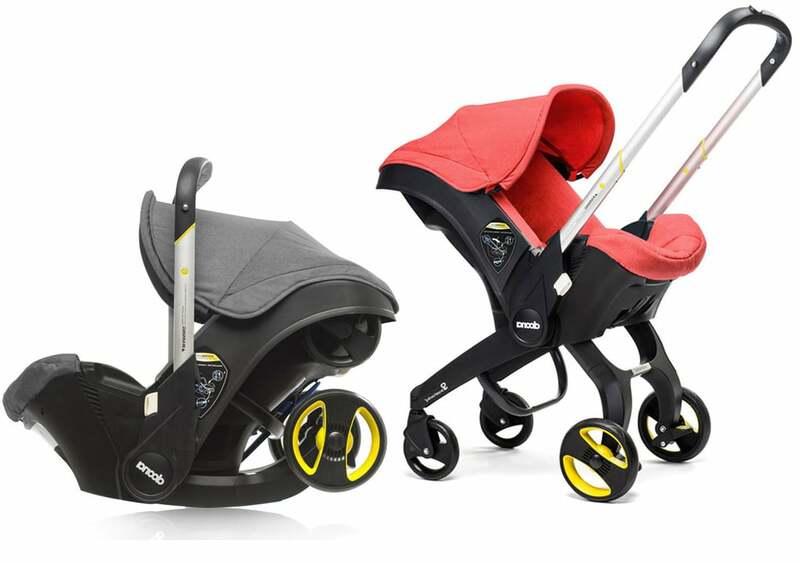 With elevators to raise cars and various levels and even ramps to speed around with, your little toddler will be a parking pro in no time! And in addition, there’s even plenty of parking for the rest of his tucks and cars. A parking booth and attendant, a gas pump and a car wash complete the wooden play set. 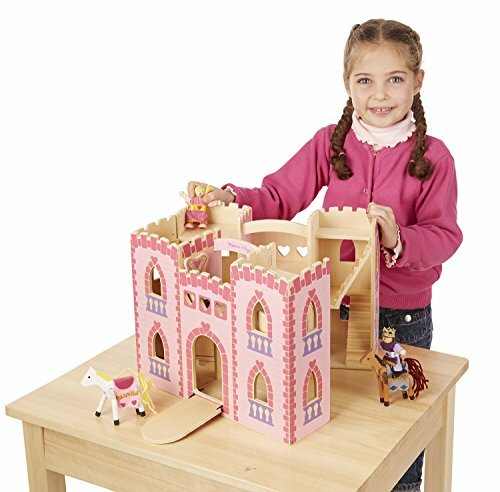 This gorgeously crafted and designed Fold and Go Princess Castle is perfect because it has anything and everything she would desire. With the dreamy exterior, furniture, and even a prince for her princess. Compared to traditional play sets, your little little royalty and princess-in-the-making will definitely love this gift that she can easily bring and carry her play castle around with its convenient carrying handle and she can also enjoy it with playmates and friends. Since he loves to decorate and help around, this wooden play kitchen is probably the best ever gift to get! Because this kitchen has it all: from a removable sink and three-burner cooktop to an oven, refrigerator, storage shelves, “cutting board,” and a real and working timer. This play kitchen has the perfect ingredients so he can enjoy hours of pretend-play fun and creativity! Scoop and Serve is the perfect gift if she loves to eat, and to bake, and if you’re catching the signs of a little food blogger-in-the-making. 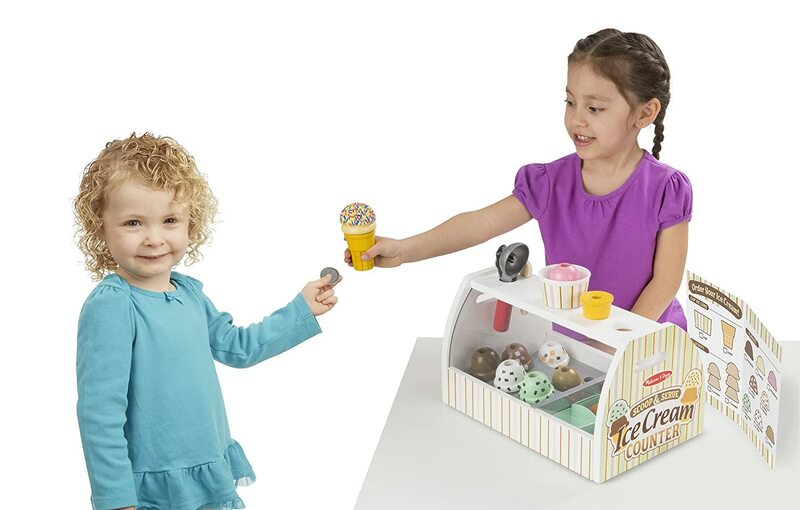 Furthermore harness the talent and makings within with a scoop and serve Ice Cream Counter set. Also because she can play around with this gift while it secretly trains her to up her food styling game. And as a result, flawless Instagram and foodie blog shots for the future. Does he love to socialize and organize, conceptualize and materialize? He’ll definitely love and adore this wooden town play set. The playset is perfect. Because it has a huge collection of 32 pieces of play things and accessories, it contains everything and beyond. Furthermore, endless possibilities and limitless creativity. Compared to apps, its best to interact with your toys by hand. With wooden buildings and trees, to street signs and more, means he can stack and count, and even set up for hours and hours of endless learning and fun! This entry was posted in baby shower, Christmas, Christmas, conscious parenting, gifts, Parenting, Toddlers and tagged chirstmas gifts, educational toys, Gift ideas, melissa and doug on December 7, 2017 by admin. This entry was posted in baby, baby books, baby shower, gifts, mummy reading, new mum, pregnancy, Reviews on March 10, 2015 by admin. Let’s not beat around the bush – one of the perks of being pregnant is that you get to have a baby shower. Obviously it’s not just the presents; it’s the ritual – the hesitant shaking to the friend what’s in there, that first pull on the ribbon, the uncontrolled joy of tearing through pretty paper in a whirl of delight and anticipation – it’s utter bliss. Until, that is, you open up your fourth baby thermometer and realise that for the next few weeks you won’t just be lugging round a belly the size of a watermelon, but also a bag of items that need to be returned to baby boutiques all over town. Suddenly that baby registry seems like an awfully good idea. To help avoid a burst of gifts you can’t use, I’ve picked some great items to include on your wish list (hint, hint to friends and family). Put them on your registry NOW and that way your baby won’t end up with a wardrobe full of ill-fitting onesies on baby shower day. This entry was posted in baby, baby shower, gifts, News, pregnancy and tagged baby shower, gifts on February 8, 2015 by admin.